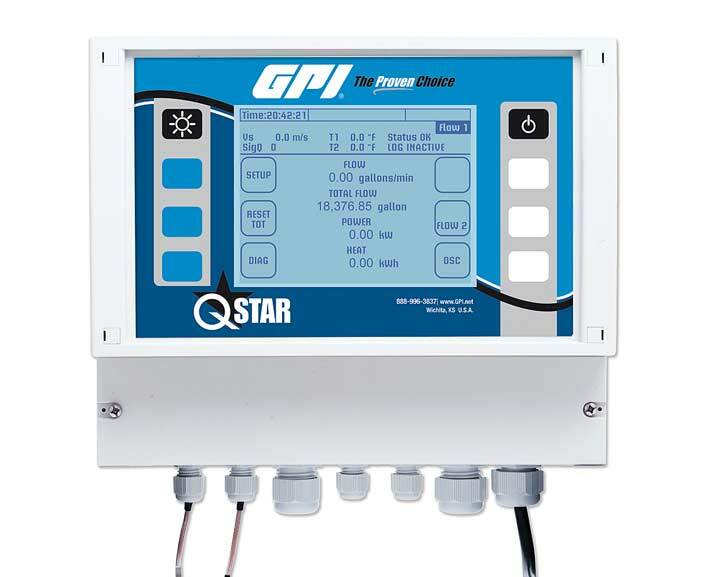 The QStar series of Fixed-Mount Ultrasonic Flowmeters are lightweight, non-intrusive, leak-proof and durable. Designed for applications in cooling water, boiler feed water, petrochemicals, and aggressive and toxic fluids, our collection of fixed mount QStar Ultrasonic Meters is available in a variety of connection sizes and flow ranges to accommodate your specific applications. From the 8" - 240" QMF05 to the 1/2" - 4" QMF20 , call (888) 722-3569 to verify that the QStar series of Fixed Mount Ultrasonic Meters is suitable for your unique application.